To celebrate a friend or loved one’s latest venture, don't be shy—large, grand bouquets are definitely the way to go. Whether it's a restaurant, store or office opening, choose something bright and vibrant that symbolizes a bright future, like pink lilies, orchids, birds of paradise and laceleaf to name a few. Flowers speak the universal language of love and are always a welcome gift when it comes to anniversaries, Valentine's Day and other romantic occasions. 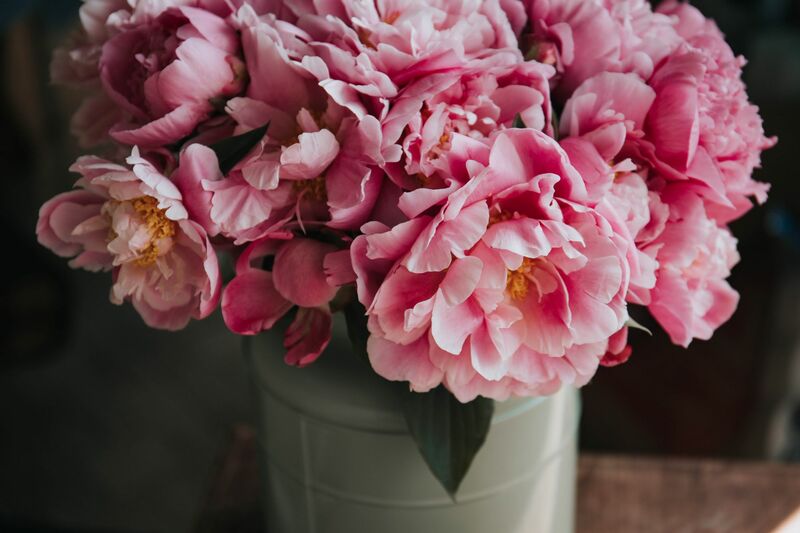 You can go for the classic choice of red and pink blooms—remember, you can never go wrong with roses—but if you want to do something unique for your one-in-a-million significant other, dare to be different with rare colours and unique flower species. Go bright and bold to celebrate another year around the sun. Yellow flowers are always a winner, as they are a symbol of friendship, optimism and joy—think sunflowrs, daffodils, marigolds and chrysanthemum. If you want to go above and beyond, research their birthday month’s birth flower and customise a special bouquet made just for them. Whether it’s mother’s day, her birthday or just because, flowers are always a surefire way to put a smile on mum’s face. Opt for flowers like carnations, roses, gerbera daisies, tulips and lilies, all of which are symbols of joy and affection. Losing a loved one is never easy. For those grieving, a simple bouquet can help bring a touch of light during dark days. To show your sympathy and support, opt for flowers such as white lilies and chrysanthemums. Opt for light colours like blue, white and green to represent peace and tranquility.